Trust your BOTOX® for migraines procedure to the best-reviewed plastic surgeon in Pittsburgh, PA.
BOTOX® for migraines is a treatment used to paralyze muscles. For over 10 years BOTOX® for Migraines has been used for the prevention of wrinkles to the forehead and crows feet. More recently the FDA has approved the use of BOTOX® for the treatment of migraines. The principle: the paralysis of the muscle decreases the irritation of nerves that triggers headache. 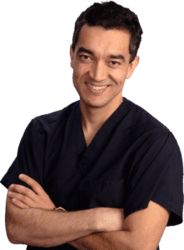 Make an appointment with Dr. Clavijo-Alvarez to design the best options for you. BOTOX® for migraines is the use of botulinum toxin for the prevention or improvement of chronic migraines. This medication is FDA approved for this medical application. -Patients diagnosed of Migraines by board certified Neurologists. Not to painful. It feels like a bee sting. It is well tolerated by most patients. 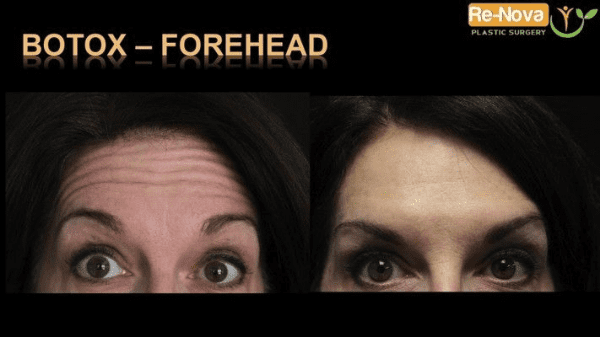 The most important thing when considering BOTOX®, is to identify the areas of your head are affected by the headache. Please request a log to start recording the specific locations of your headaches. This information is KEY for the adequate treatment with the BOTOX®. YES. Botox® is a safe medication. The toxic doses are 2700 units. The maximum units use to address many of the areas of the face is less than 100 units usually. Am I too young to have BOTOX®? The original medical indication for BOTOX® was in kids suffering from cross eye vision. Truly the indication for BOTOX® is when the patient starts having the pronounce wrinkles in their face. Preventing the muscle animation, will delay the need for future surgical procedures to correct the problem. 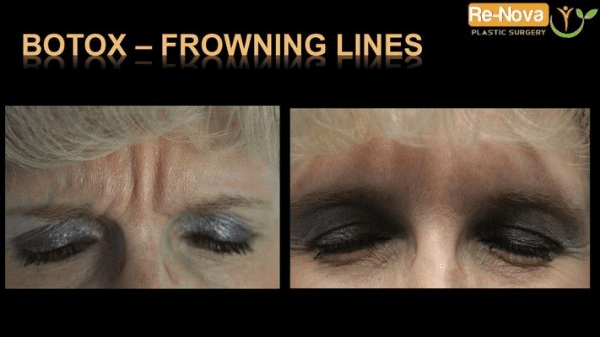 When I will be seeing the results of my Botox? The average time to see the results of BOTOX® is 4 to 7 days.